Oversized Wall Clocks are great decorative accessories for your home. These large wall clocks range from 20 inches to over 30 inches in diameter. They are easy to read from a distance and provide attractive decor for the living room. Elegant oversized wall clocks are not just for telling the time, they can be used as decorative art pieces. Large wall clocks can be used as stylish decorations for large empty walls. 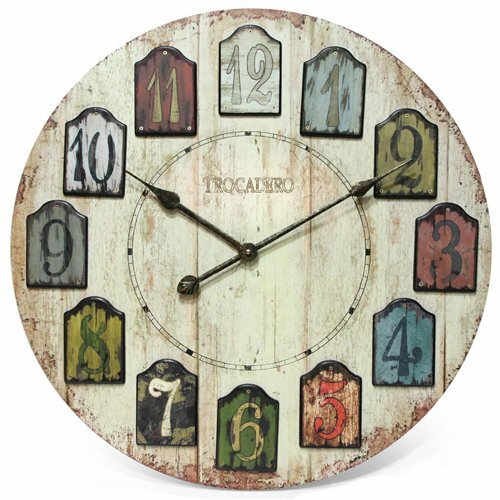 Whatever style you choose, whether it’s contemporary or vintage, wood or metal, a large sized wall clock is both artistic and functional.